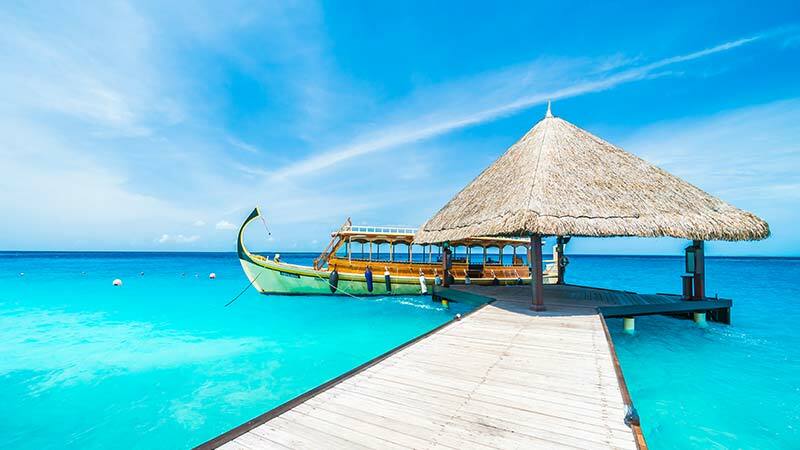 12 nights / 13 days trip to experience a generous dash of indulgence in the island paradise of Maldives. Explore sparkling oceans, beautiful blue lagoons, colourful marine life and some of the exhilarating water sports with diverse and attractive Sri Lanka Maldives tour packages. Everyone will have their own private paradise!